One of my favourite cartoons! 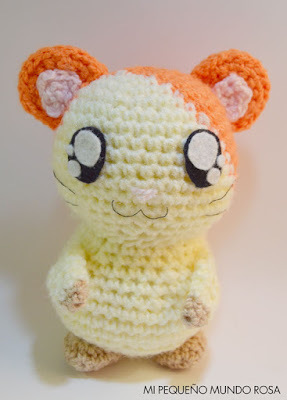 :D Hamtaro crochet pattern in both Spanish and English from Mi Pequeno Mundo Rosa. I love these Anything Animals by Melissa Wastney. The animals’ textured sweaters are so lovely. Have always loved the wooden yarn bowls. Maybe this can be made in wood colours. From Seven Thirty Three. Ingenious origami cardigan, on my to‐make list! 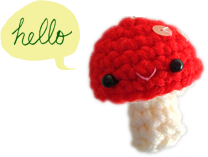 I don’t think there’s a pattern that I don’t like from the Purl Bee. Excellent way to revive a tired old t‐shirt, with cats! :D from Tata Cousette. 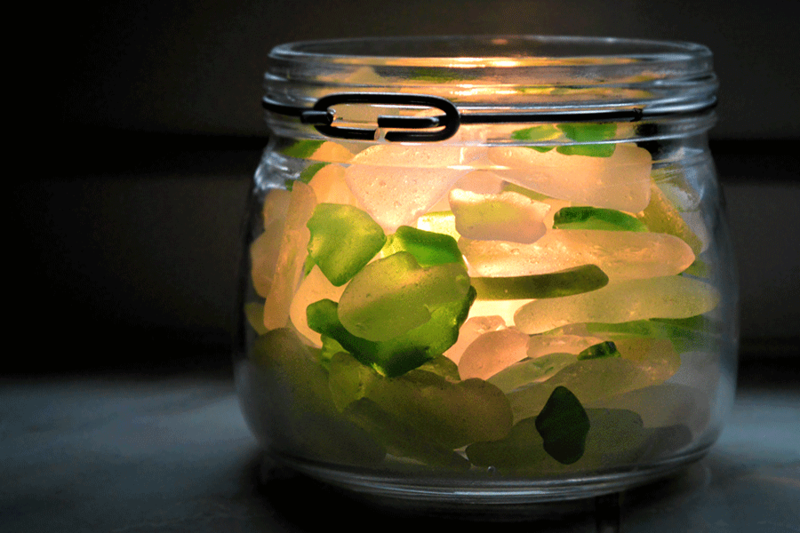 I love the way the light shines through the sea glass. Would make a lovely travel souvenir too, from a sea or lake‐side destination. From Lovely Greens. This is the best — a pineapple purse! I want to make one for myself and everyone I know :D From Craft Ideas. 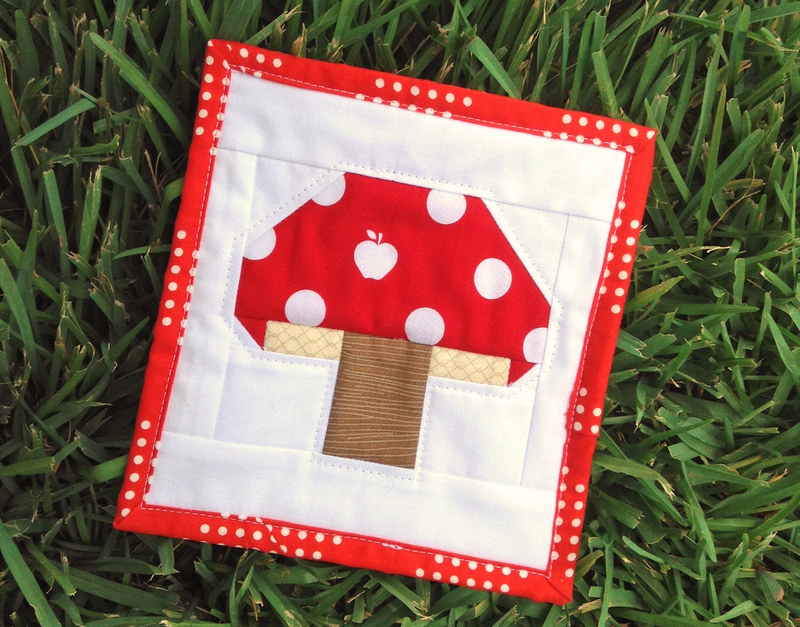 Quilting is one craft that I’m not too interested in at the moment but I would love to make one of these super cute mushroom squares. From Sew Scatterbrained. OMG those Anything Animals are adorable!